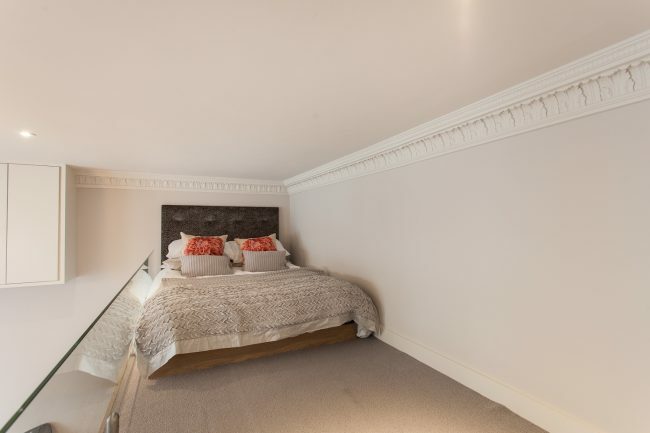 A beautifully appointed one bedroom apartment with a private balcony , situated in a popular residential block on a quiet tree lined street in the heart of Kensington. 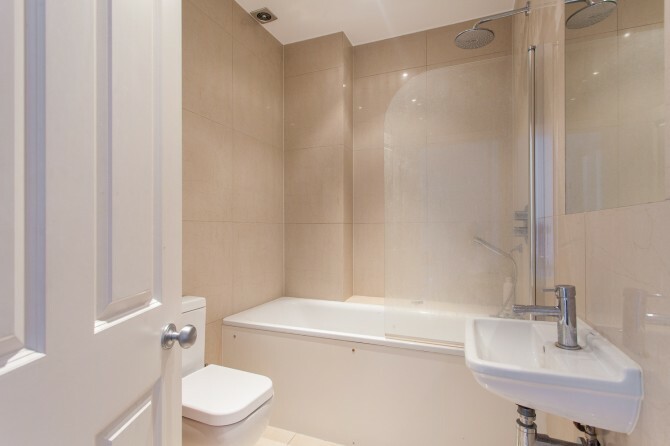 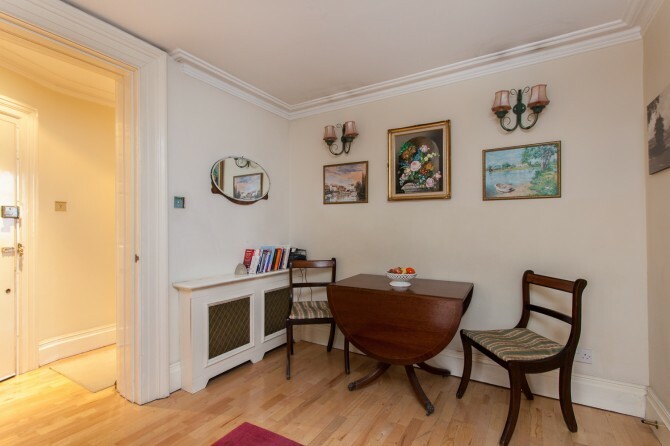 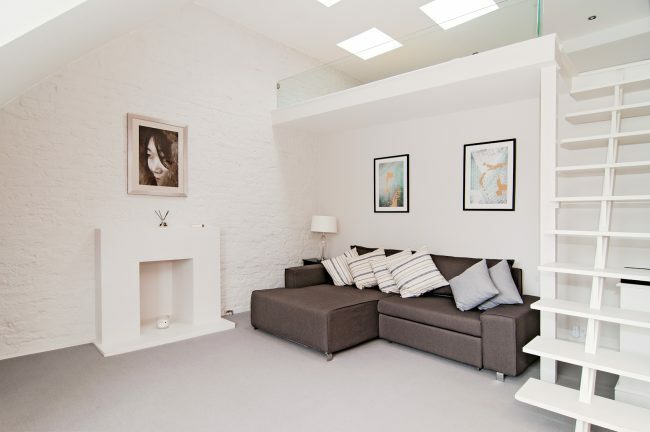 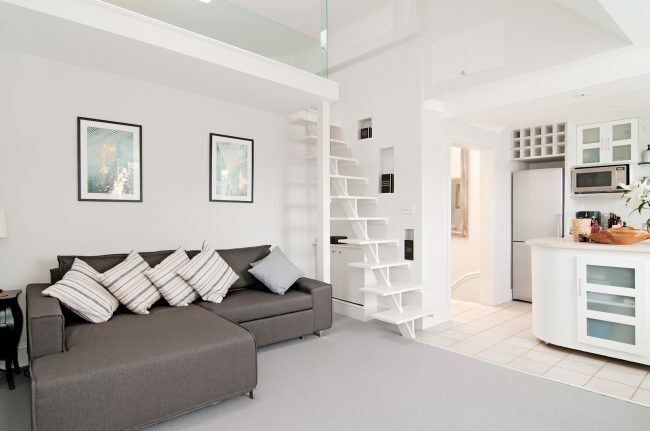 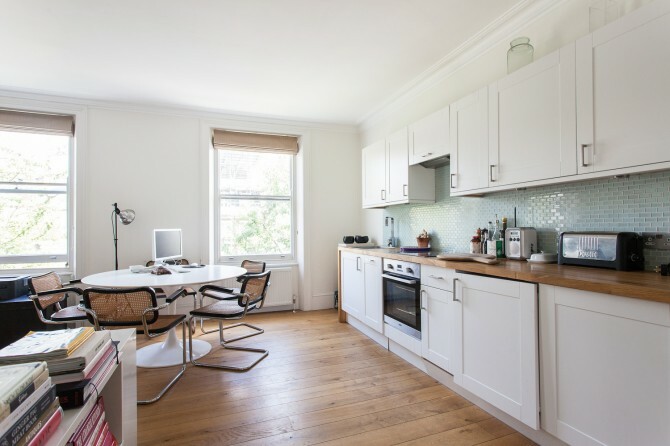 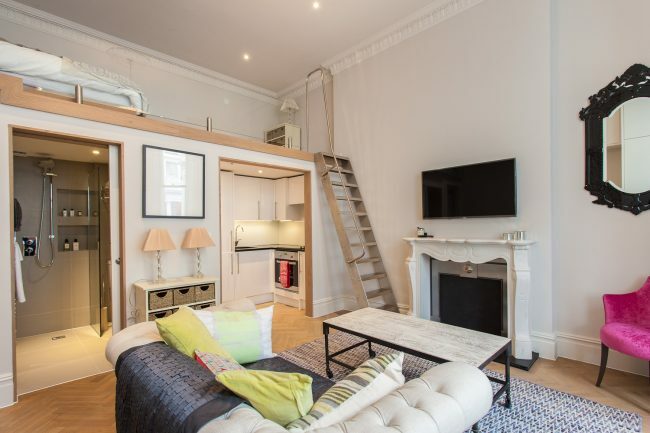 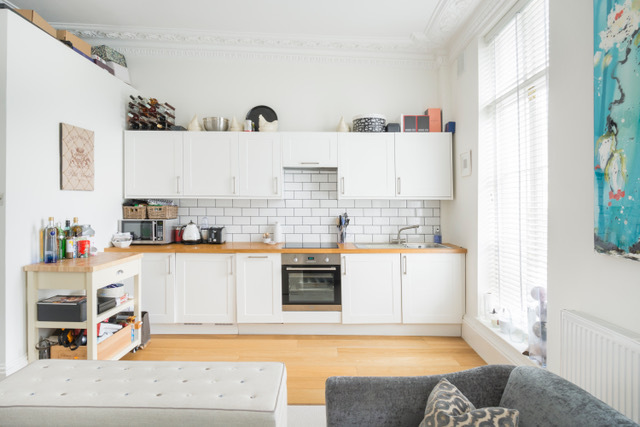 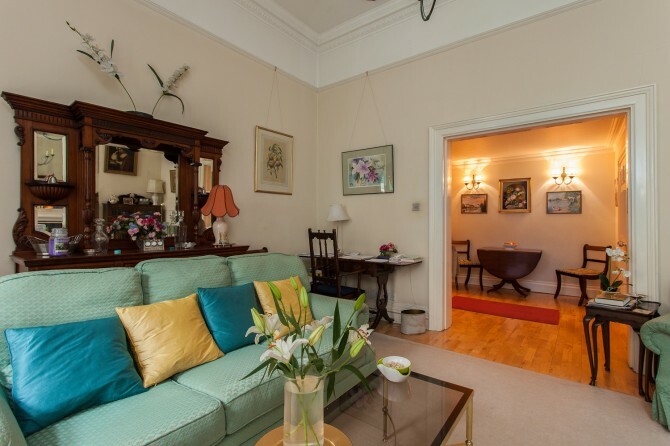 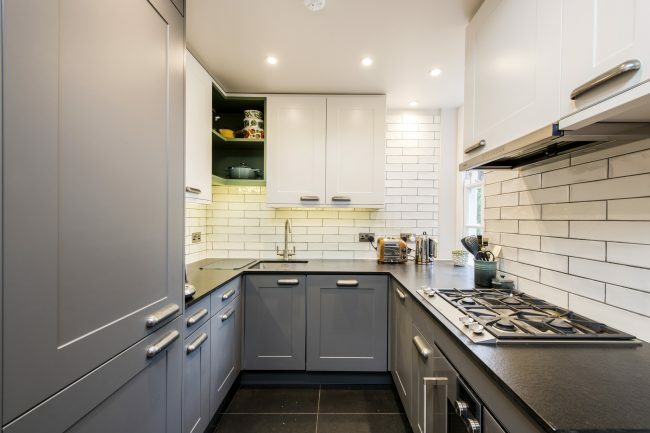 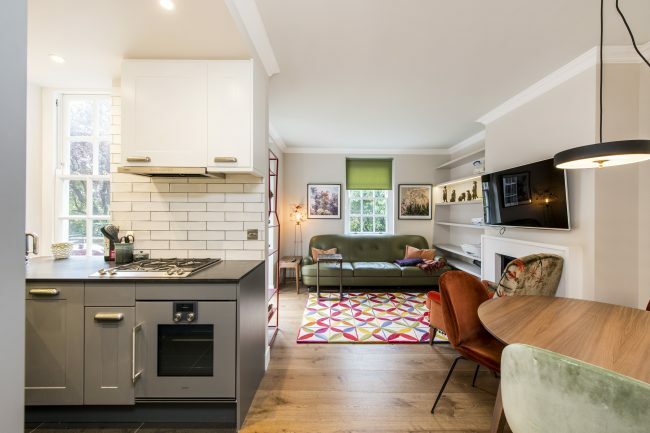 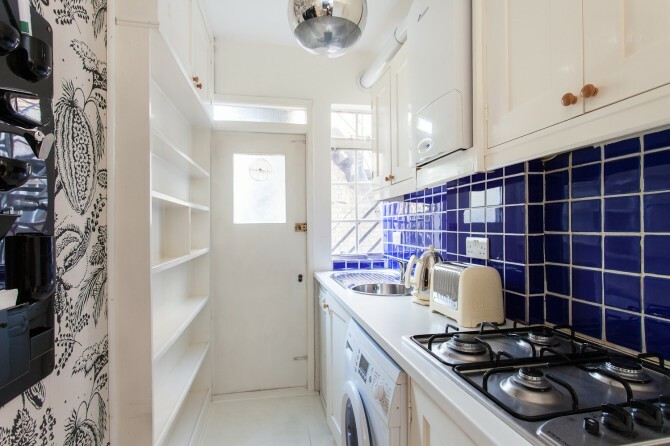 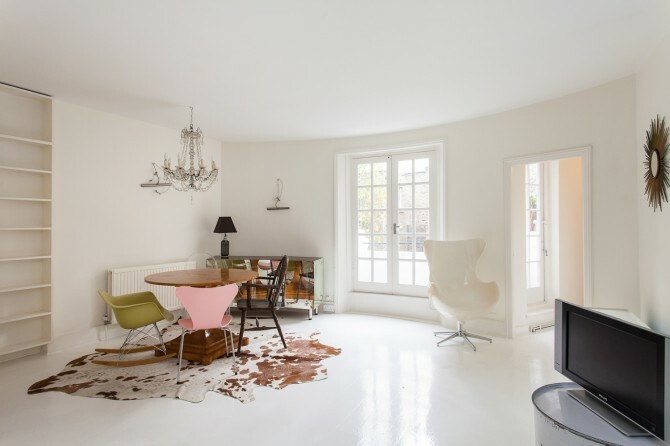 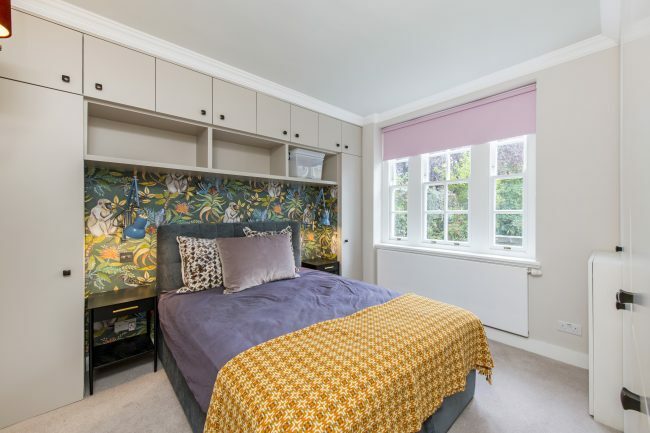 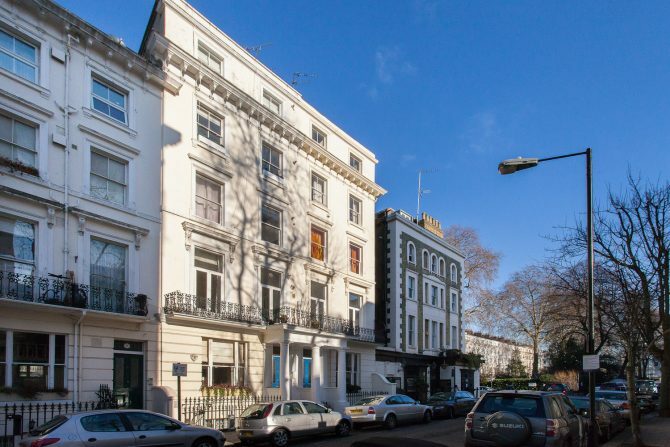 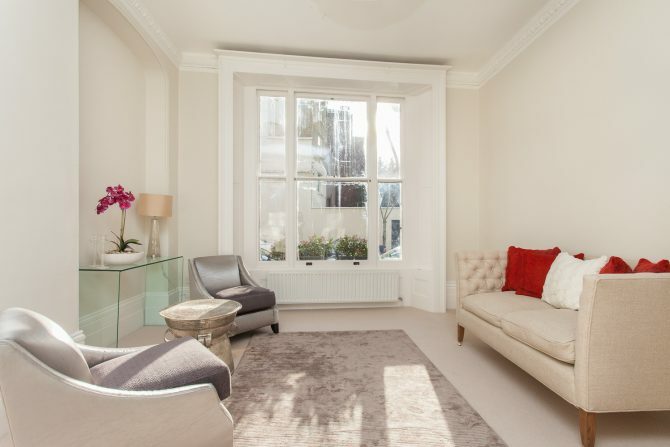 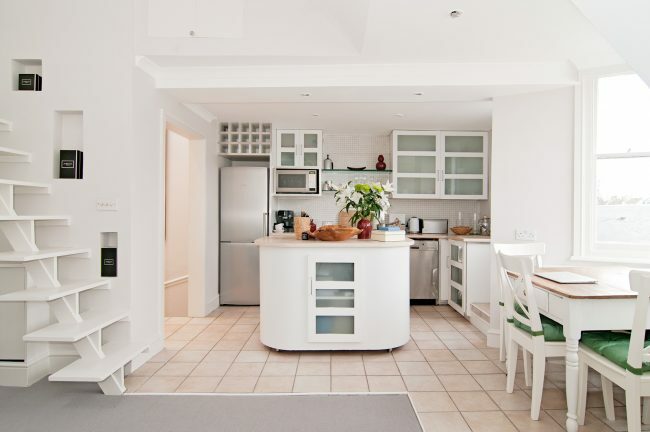 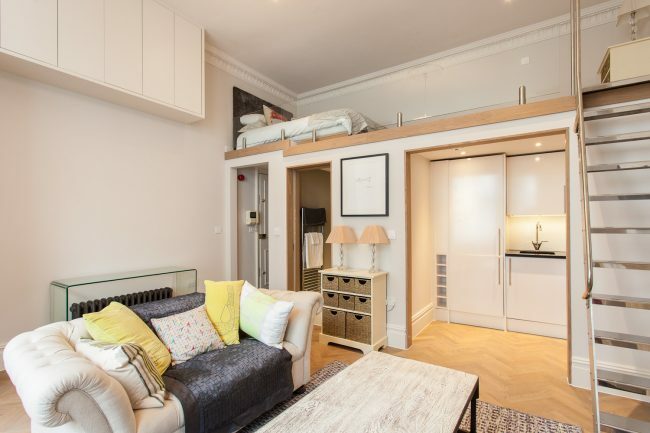 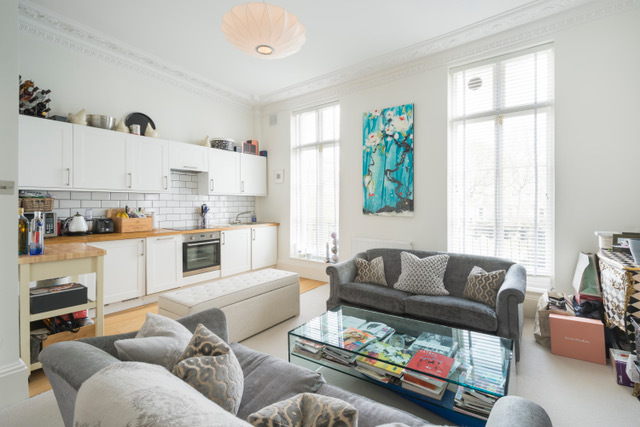 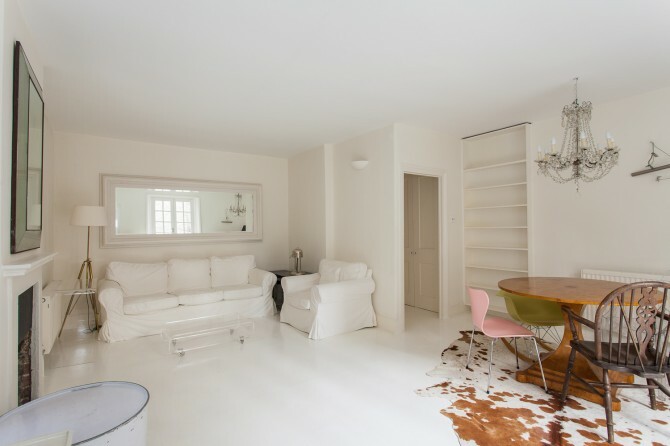 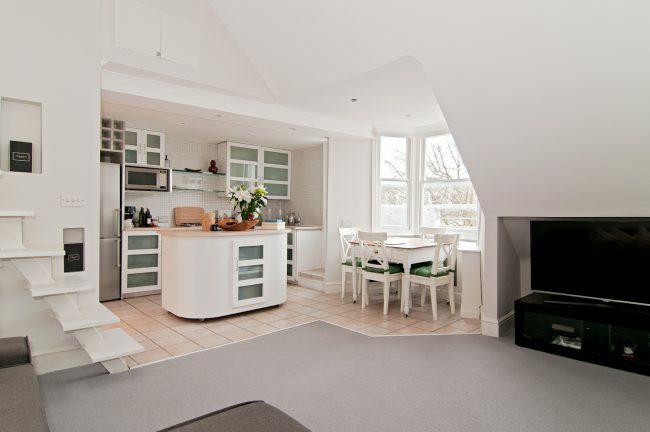 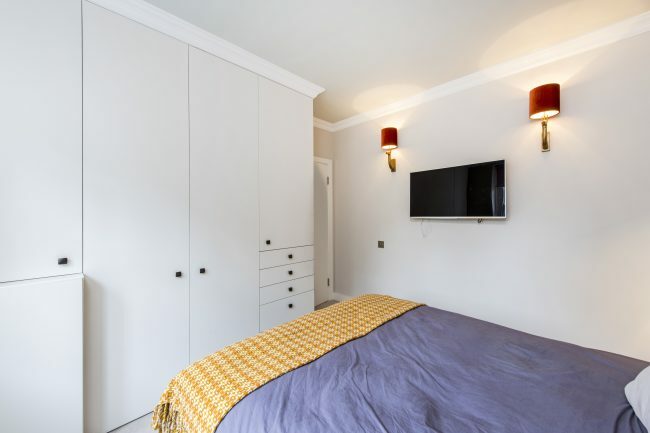 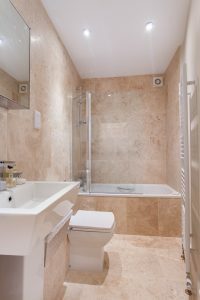 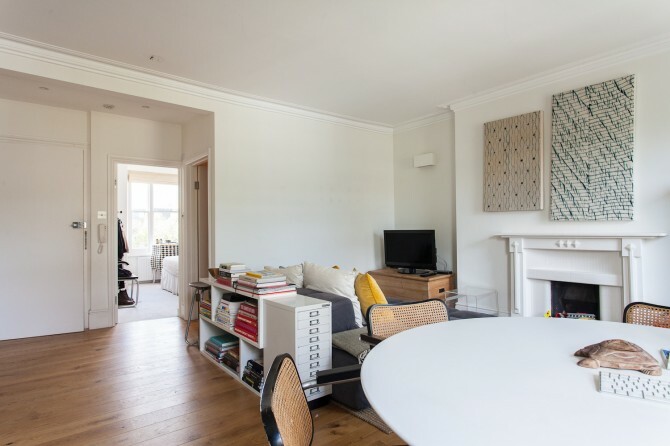 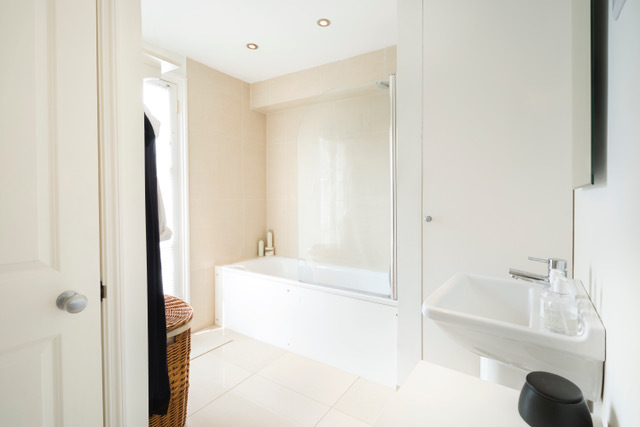 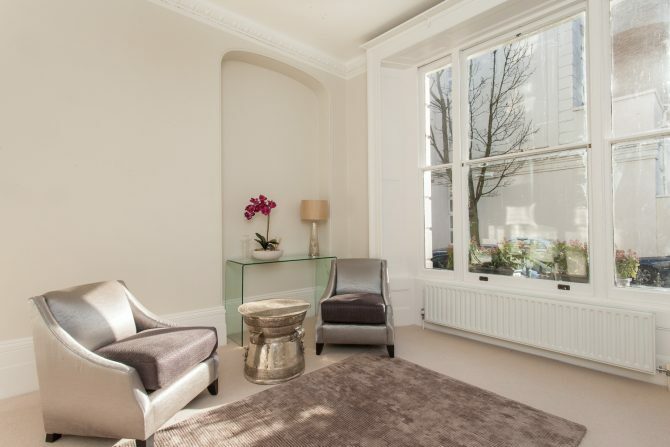 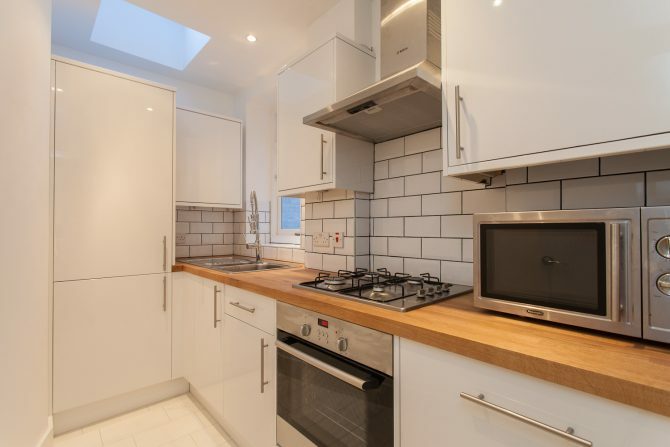 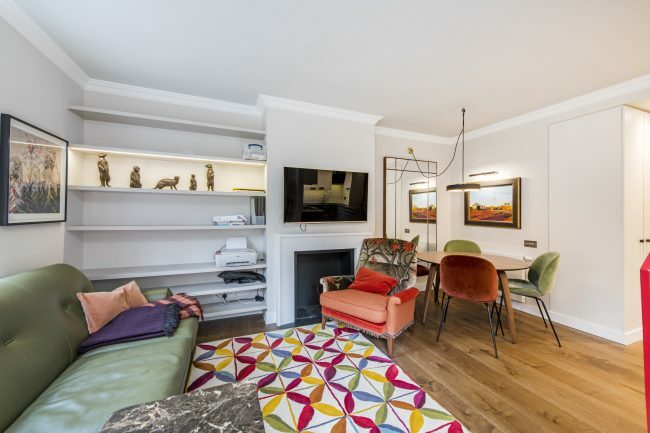 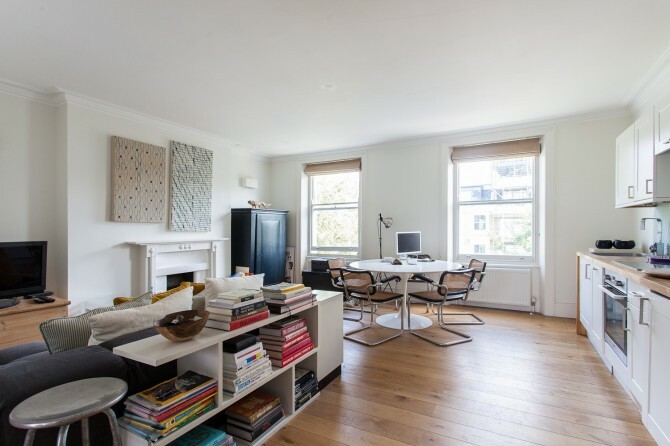 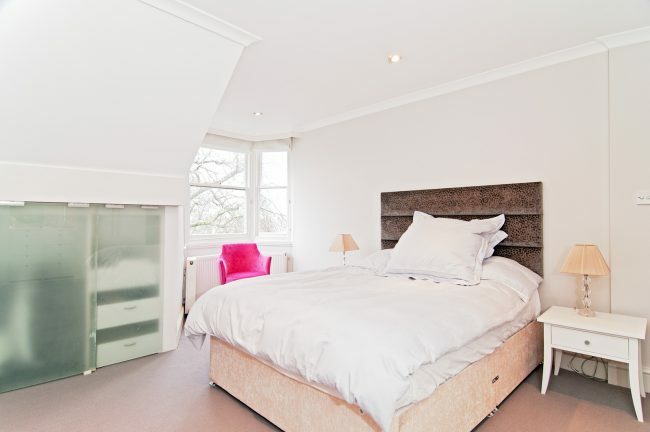 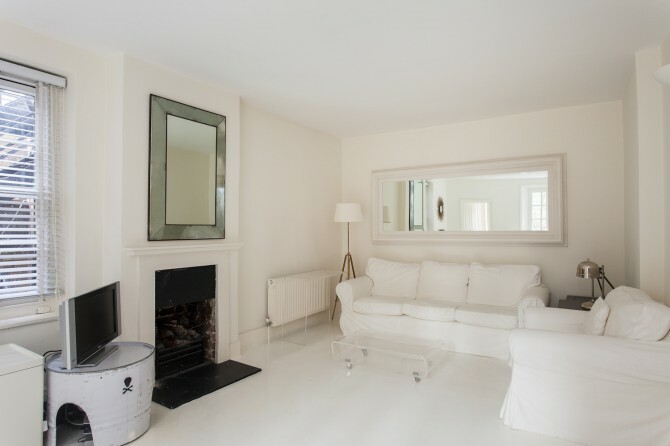 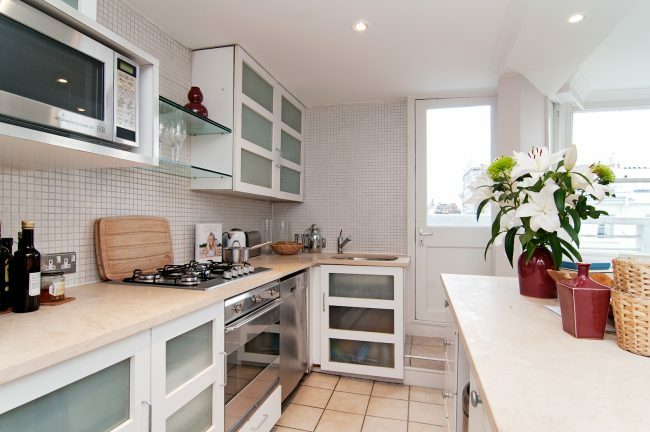 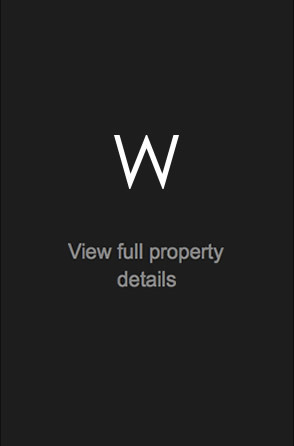 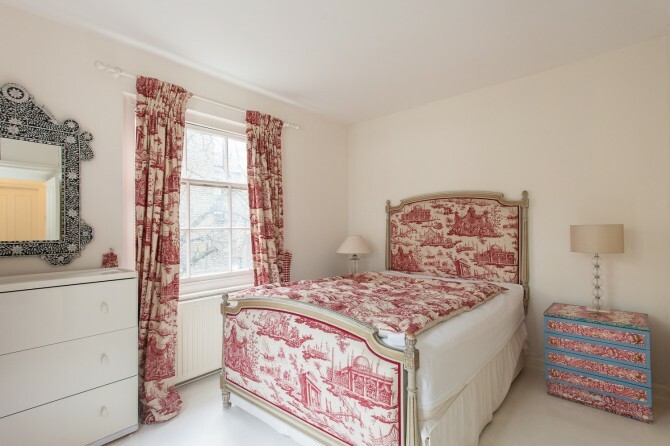 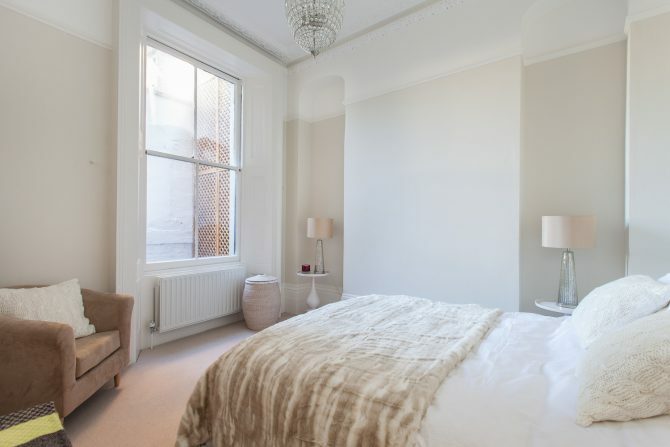 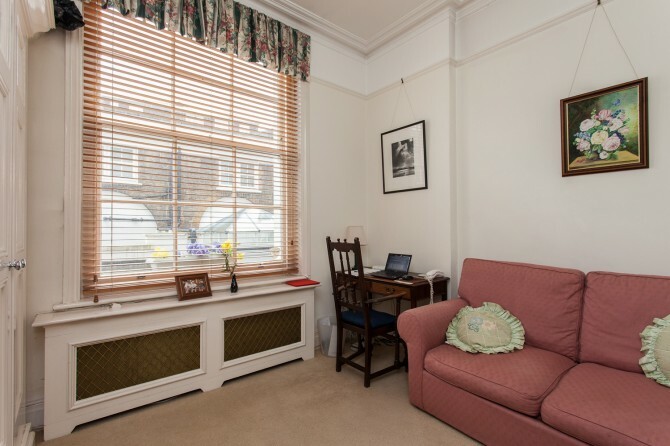 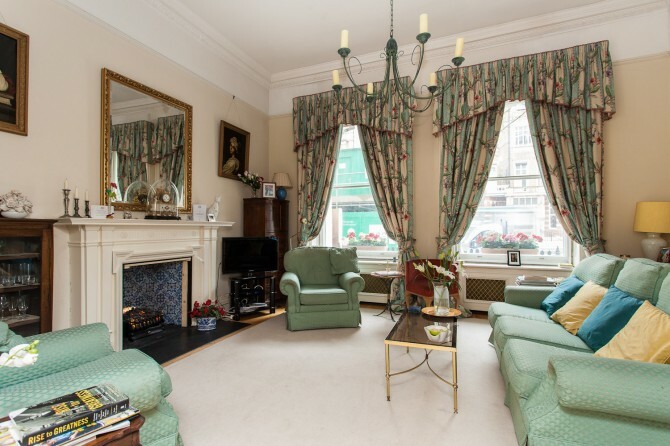 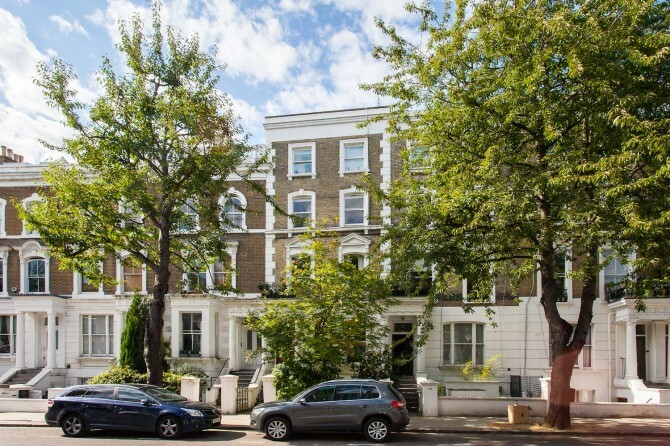 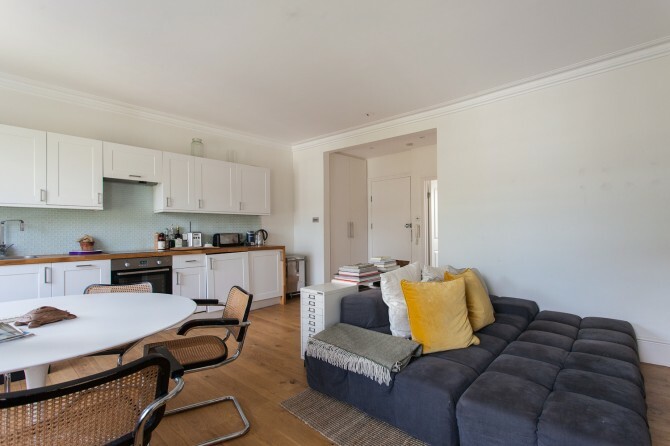 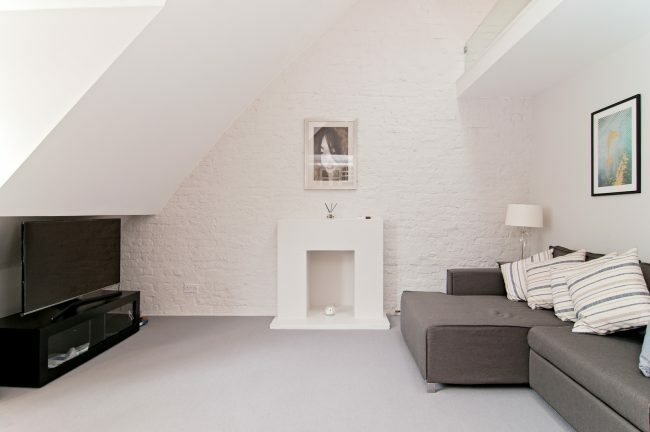 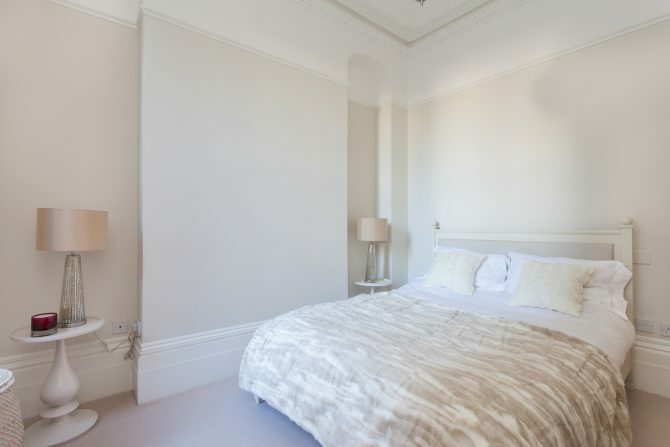 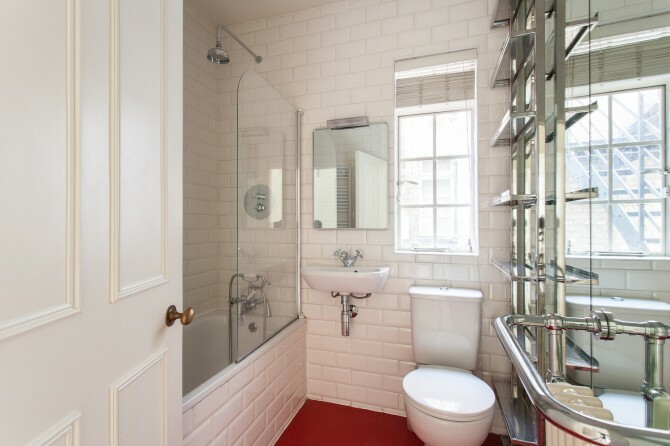 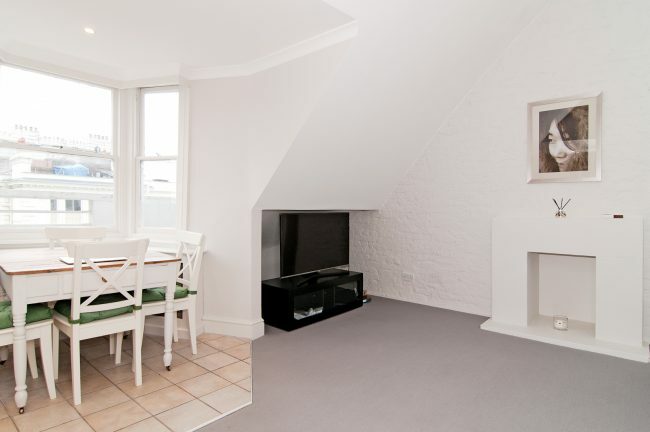 A smart and very bright second floor, one bedroom apartment, situated on a quiet street in prime Notting Hill. 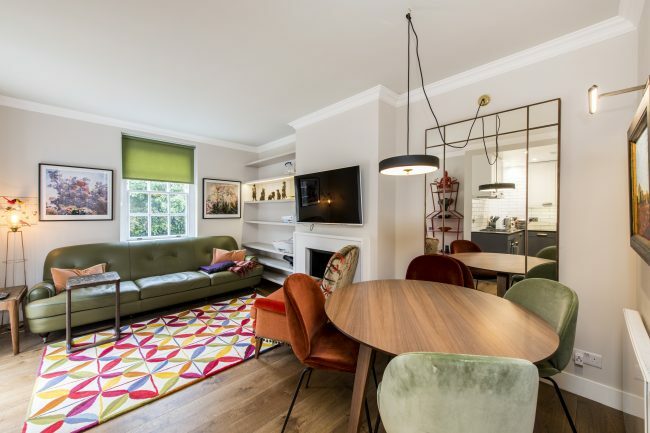 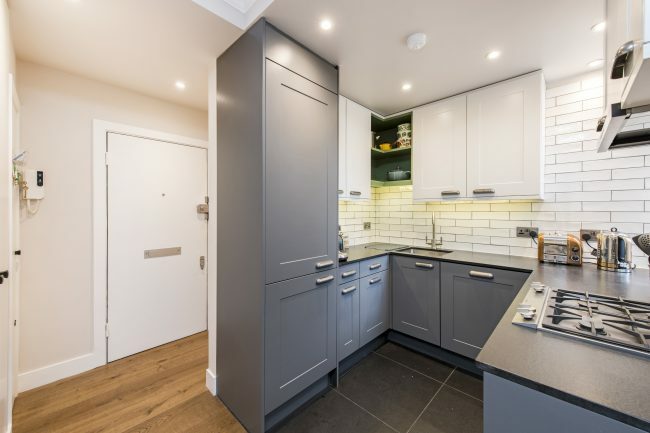 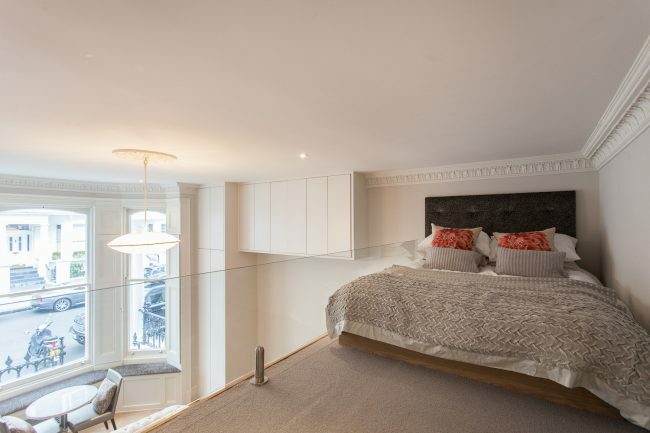 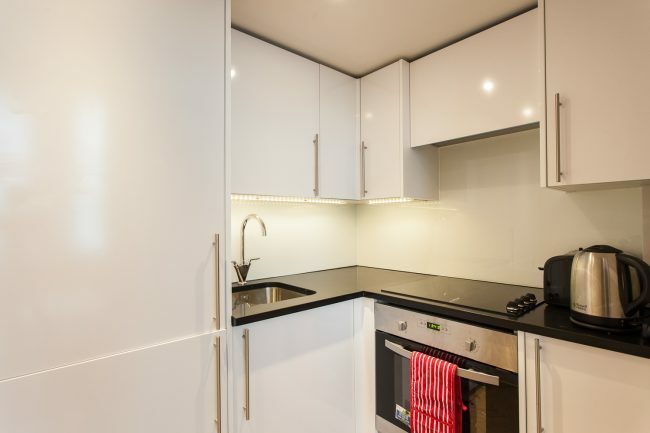 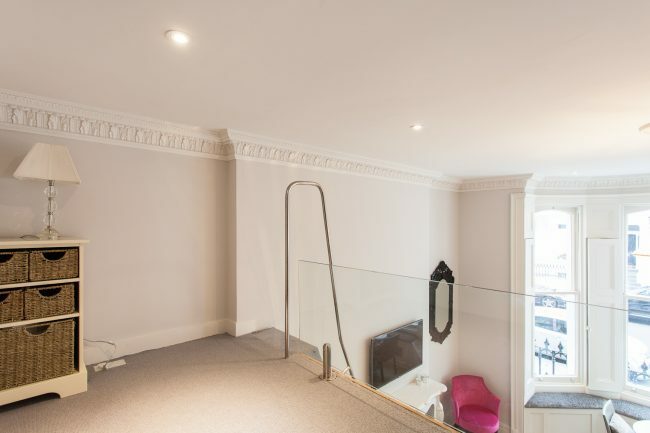 A beautiful one bedroom, first floor flat which has been beautifully refurbished and situated on a highly desirable street in Kensington. 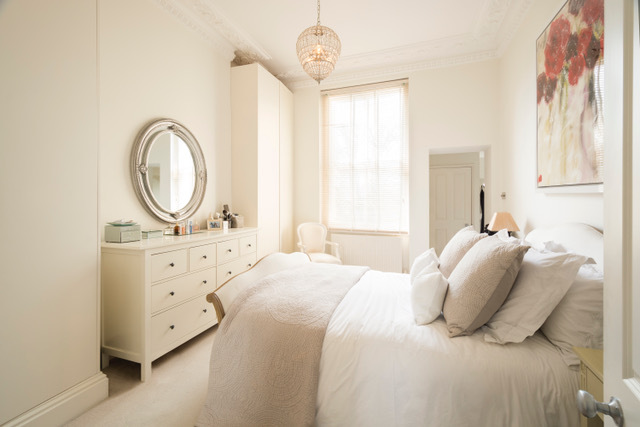 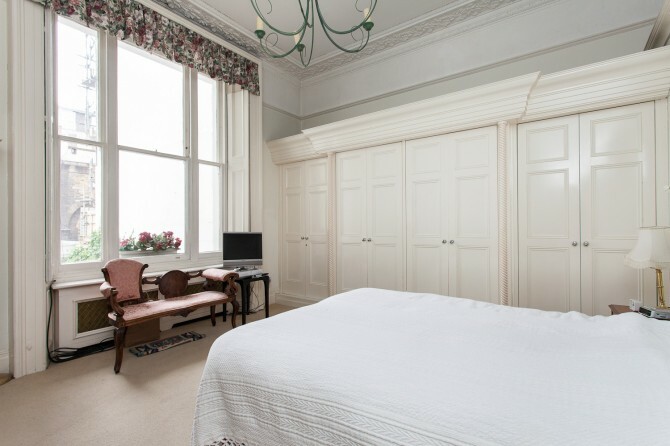 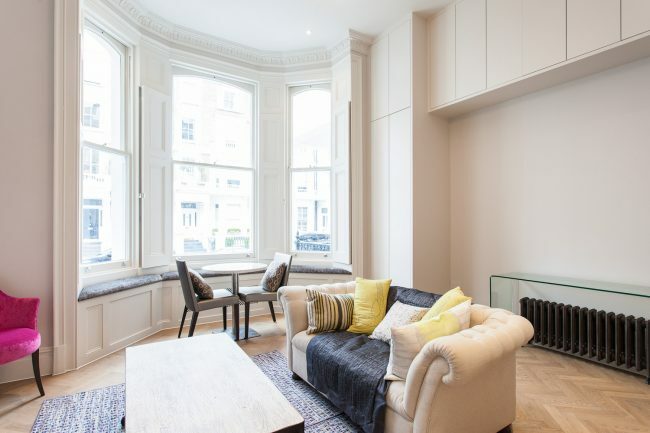 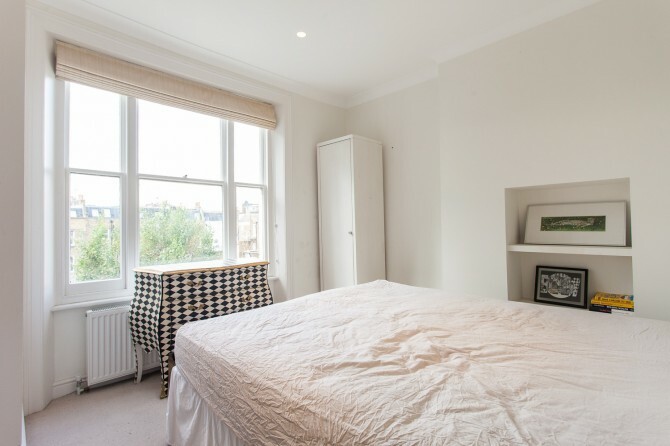 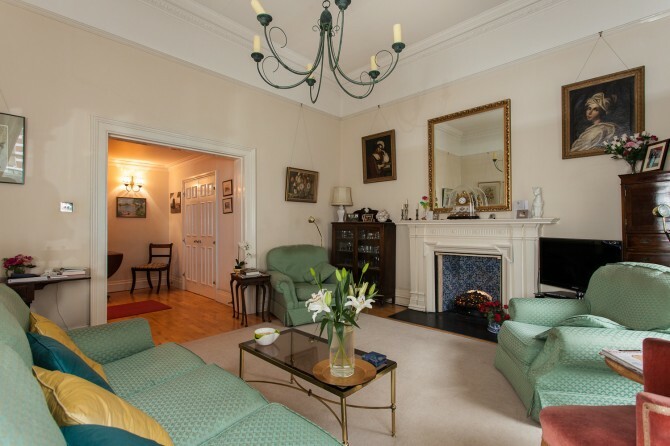 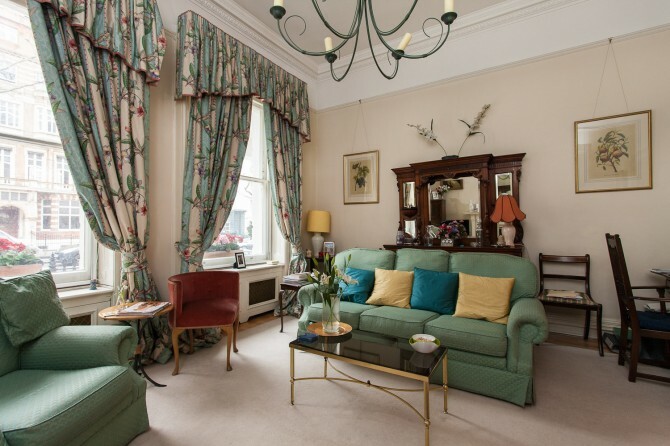 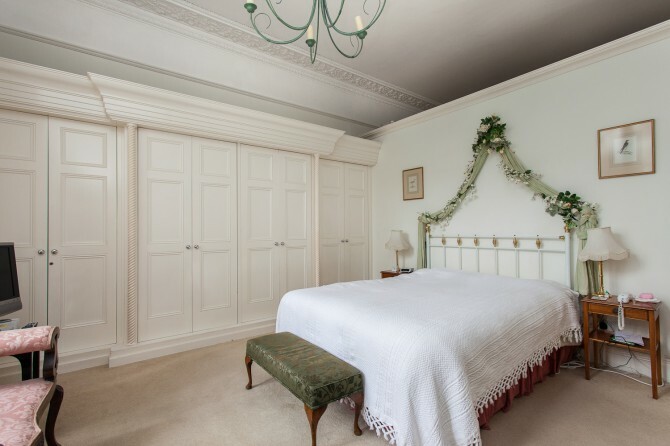 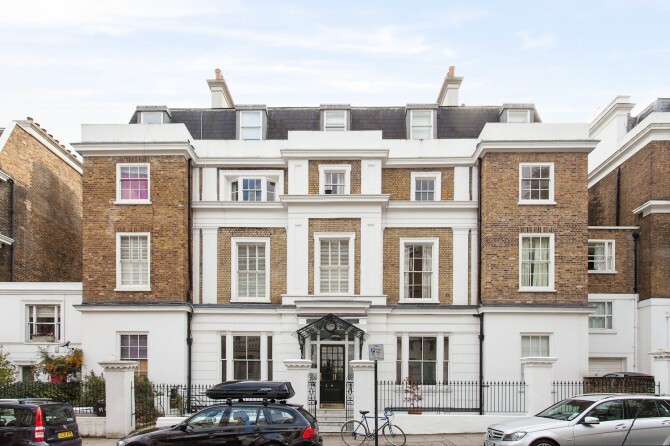 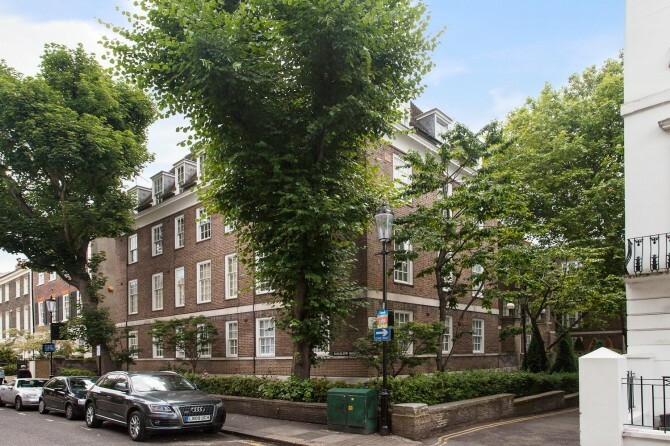 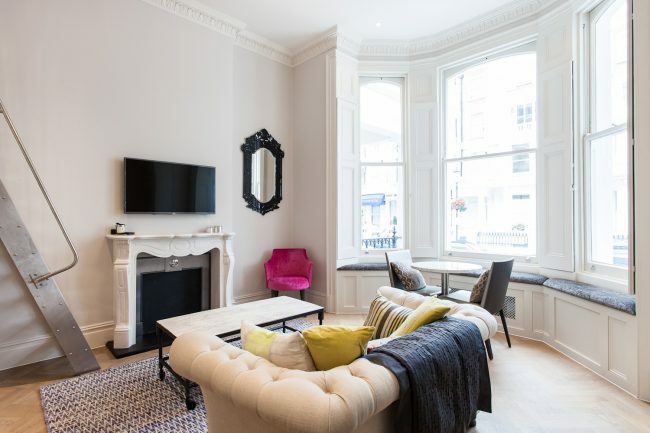 A wonderful one bedroom apartment on the raised ground floor of the handsome period building, benefiting from high ceilings and large sash windows allowing lots of natural light in.